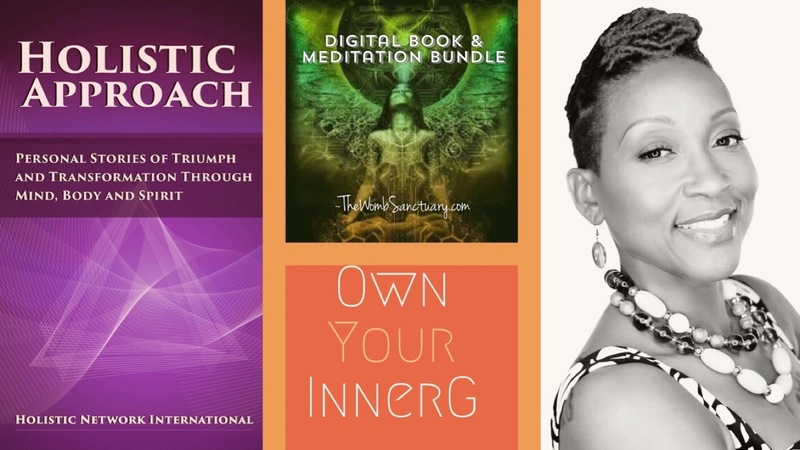 Own Your InnerG: Book & Meditation Bundle includes the Holistic Approach digital book download and a guided meditation led by Shelley Parris Williams. This book features ten holistic practitioners and their profound journeys toward wellness. Shelley’s co-authored chapter, Her Inconvenient Truth, highlights her gripping truths along the way and what ultimately led to her birthing The Womb Sanctuary and #IgniteHERpower movement. Tap into and Amplify Your InnerG (Energy; In-HER-gy) with powerful stories and a guided meditation.